In the spirit of Halloween, this week we are learning about a sea turtle predator that fits the season: the ghost crab. 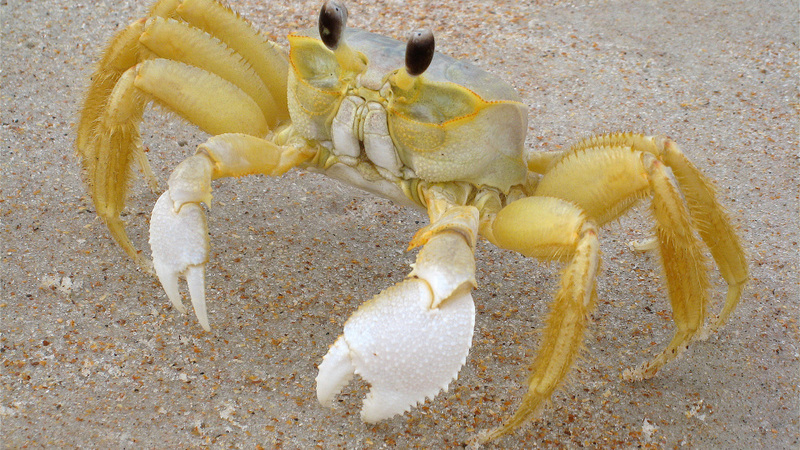 The Atlantic ghost crab is a sand colored crab with white claws. Like a ghost, they can change colors to better blend in with their surroundings. They are nocturnal, meaning they are most active at night, and live on coastal beaches from Rhode Island to Brazil. Like ghosts, they can quickly disappear due to their ability to run up to 10 miles per hour. Ghost crabs have a carapace, or shell, that can grow up to 2 inches. They have eyes on the top of stalks that can see 360° around them. These small crabs build burrows up to 4 feet deep and often plug the entrance during the day. They are related to the fiddler crab. 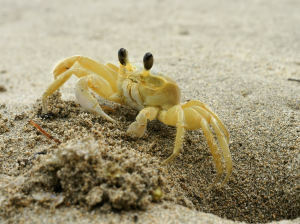 Ghost crabs are omnivores, eating vegetation, insects, mole crabs and even sea turtles. 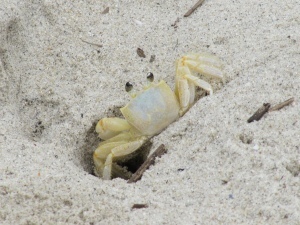 Ghost crabs are one of many predators that prey on sea turtle nests. 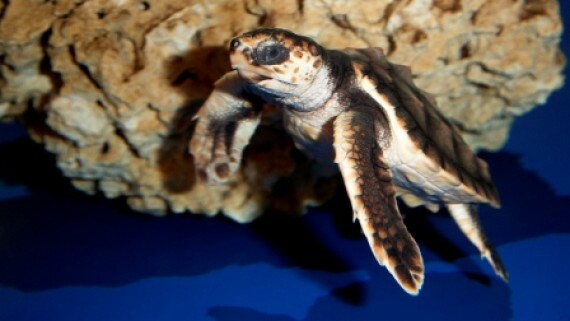 They will eat both the eggs and straggling loggerhead hatchlings. Ghost crabs sometimes dig into a turtle nest and help themselves to the eggs. They will also chase after hatchlings as they race to the water. 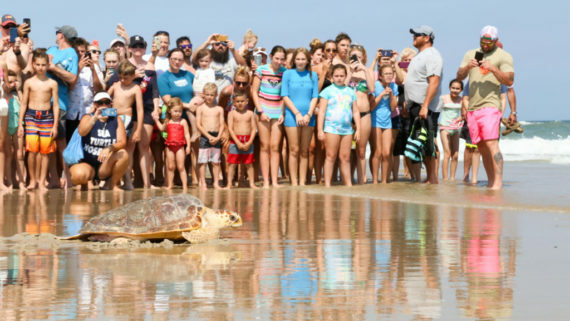 Thankfully for turtles in North Carolina, almost all nests are monitored to protect the hatchlings as they head to sea. Predators play an important role in every ecosystem which means ghost crabs are doing their job. Want to make your own ghost crab? 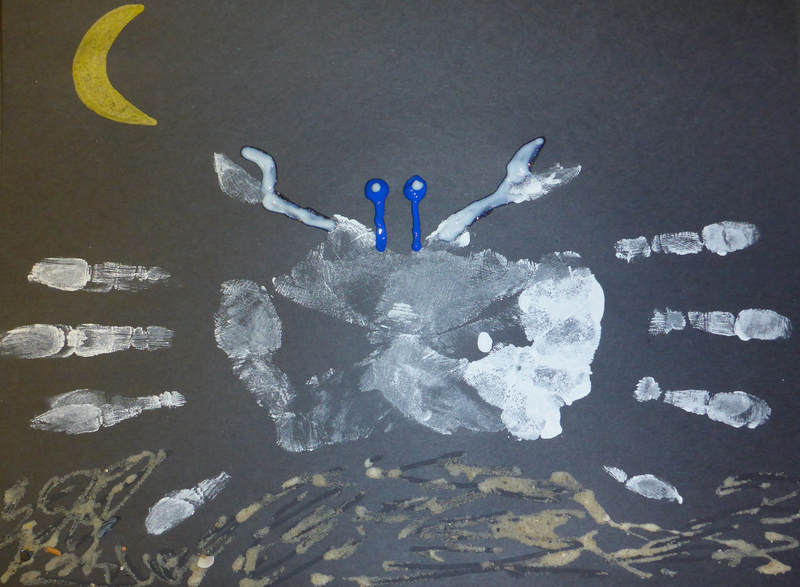 Click here for a ghost crab craft! Can you name any other Halloween-themed ocean creatures? If so, share your thoughts in the comments below. 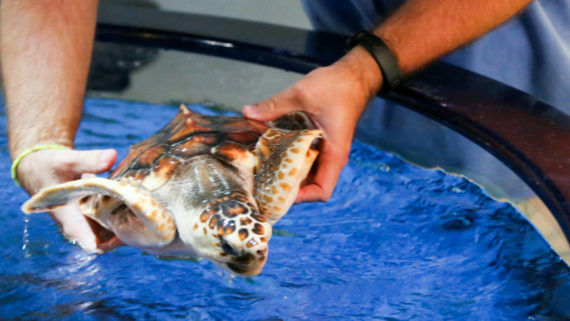 The turtles living at the Aquarium don’t have to worry about ghost crabs, unless a staff member decides to dress up as one for Halloween. 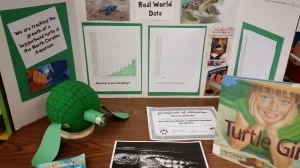 This week Turtle A is 8.8 cm long and weighs 125.4 grams. Turtle B is 9.1 cm and weighs 150.2 grams. This week we’d like to introduce Ms. Lausten’s class. 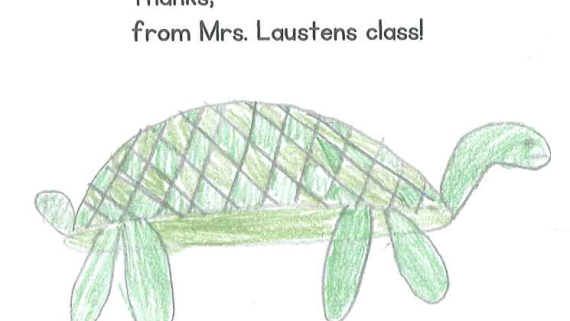 She attended a workshop on our sea turtle curriculum and has started implementing it in her classroom. Check out what she’s been doing in her blog. Thank you for sharing your work with us! 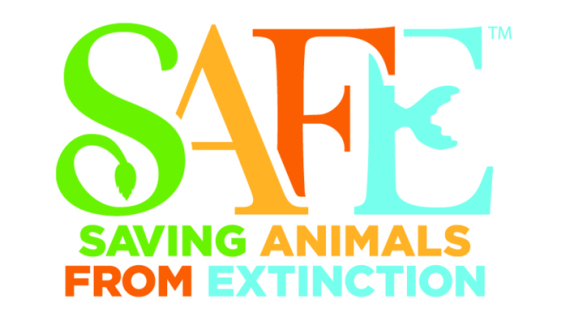 If you are doing great things with sea turtles in the classroom, we’d love to hear from you! Just send me an email using the mail icon on the left. Maybe we can feature your class too! 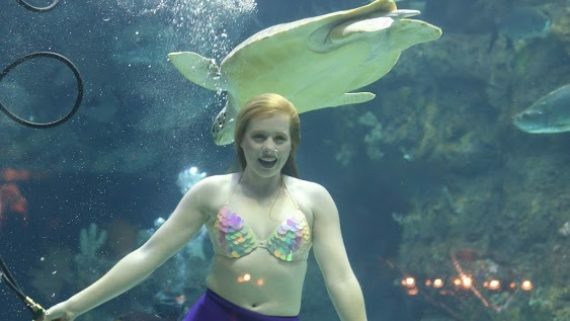 I am an aquarium educator dedicated to teaching about our role in the environment. I focus on our connection to the ocean and how it impacts our lives. 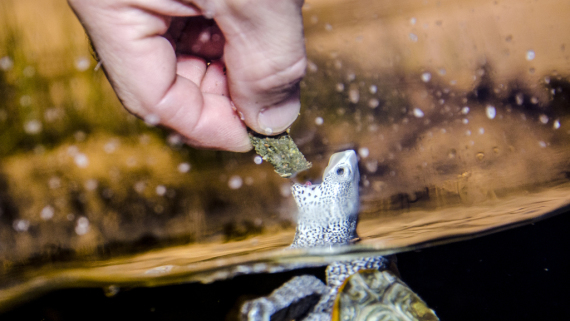 Click here to learn more about our Sea Turtle STEAM Exploration site.